There are lots of tips and tricks posted online on how to get the most out of your business travel. Some are obvious like, make sure you get those rewards points, keep your liquids in a see-through bag, etc. But we wanted to share some lesser know ideas that may make your traveling easier. When it comes to hotel rooms you’re actually better off checking in late. Later check-in increases your chances of a room upgrade. Typically upgrades are given to hotel loyalty customers but by mid to late afternoon most elites have already checked-in. At that point the hotel clerk knows what the availability will be for room upgrades. Rather than just tell the check-in agent you want an upgrade, ask them what is available and then see if you can get the free upgrade. It’s the express lane for the proactive traveler. The programs are pre-approvals from the US Customs and Border Protection that identify you a low-risk traveler. Assuming you’re not a convicted criminal, you’re likely eligible. There’s some simple paperwork and a quick in-person interview required to get qualified. 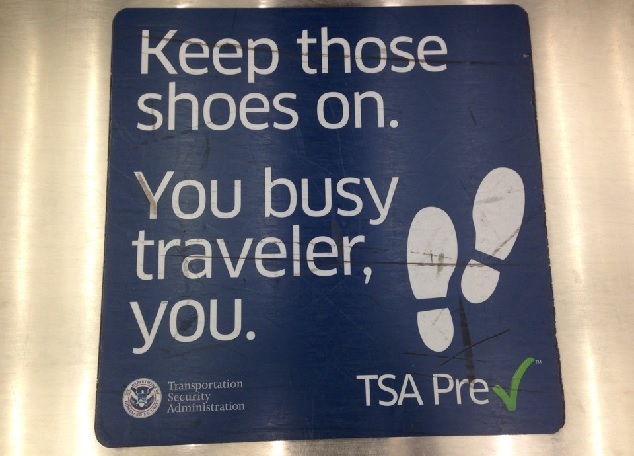 The TSA PreCheck ($85) makes US domestic travel faster and simpler, allowing you to keep your shoes, belts, etc. on and cut security lines. The Global Entry designation ($100) makes returning from an international trip easier, eliminating paperwork and long slow processing lines. This has been proven to be the most efficient way to use the space in your baggage. While you already know that the golden rule of business travel is to NEVER check a bag/suitcase, rolling your clothes allows more items to fit into your carry on. But do make sure your carry on meets the airlines size regulations. If you do have to check a bag and you think it may be over the weight limit, avoid checking in for a flight at the counter. You want to avoid having your suitcase weighed so do your baggage check-in curbside (weigh-in varies by airport and airline, plus sometimes a tip can help forgo any weight check) or check-in online or at a ticketing kiosk instead. Prepare for the unexpected—parking garages full, gate changes, flight delays and security line backups. While it seems obvious, no one at the airport will be mad if you arrive early…arriving late however, is a different issue. Prepare for the unexpected—parking garages full, gate changes, flight delays and security line backups. While it seems obvious, no one at the airport will be mad if you arrive early…arriving late however, is a different issue. If do arrive late and the agent says you’ve missed the 30-minute cut-off, stay calm. Ask for a gate pass (they will usually give that to you) and if you can get to the gate within 15 minutes of take-off, the gate agent will try to get you on the flight. Save time and hassles by having a car service take you and pick you up at the airport. You save time. You avoid parking and lugging suitcases (there’s a reason they call it luggage). And that’s only if you can find a space. Last year Logan’s Central Parking turned away 70,000 cars. Then there’s the walk from your care to the terminal. That can be a challenge in itself, bridges, moving sidewalks, varying portions of the garage closures. A car service will pick up you and your luggage right where you need to be. No problems with traffic, no worries about getting lost, no hassles about being late. But keep in mind that 25% of corporate travelers have banned their employees from using the app based car services. So if you’re planning a ride plan accordingly. Sedan, taxi or limo may be your best bet for a ride. 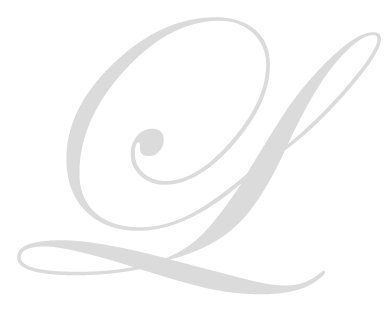 Sure, it’s self-serving, but you can always turn to Le Limo for that ride to the airport. Call us at 508-842-4790.